Normally my days off are spent doing some serious cooking. But I woke up this morning riddled with allergies and a general exhaustion (most likely from the allergies I suffer from the Kentucky Bluegrass across the street). So after a morning of nearly zero productivity, I finally decided to make bread. Making bread, like making pasta, is good for the soul. It clears the brain, it clears the bad karma, it cleanses the soul. It requires you to care for the yeast and bread [sponge] like a fertilized egg. With the right care and conditions it grows into a beautiful piece of artwork. As the rain came down in furious sheets outside (and plenty of lightening and thunder that scared my poor furry baby), I warmed the water to the right temp and added the yeast and sugar…then I carried it out to the coffee table to watch it bloom…I did not want to miss the moment when it was perfect for adding flour. As the afternoon droned on and the rain continued, I turned on the tv only to be hit with our President announcing that the current gun background check bill had been denied. I also realized that I could not get enough to eat (over a two hour period of time I ate two Italian sausages, a cup of crab salad, and half a carton of ice cream). I went back to making bread…. As I did I could not help but to feel that making bread, on this dark and rainy afternoon was more of a deep cleaning then just therapy for the brain, a clearing of the karma and cleansing of the soul. I felt more relaxed and less worried about life’s small problems then I had earlier. After several hours (I do on occasion have yeast issues…today being one of them, I suspect the moisture in the air had something to do with it), the bread was ready to be placed in the oven and bake. The second the bread hit the oven, I felt a sigh of relief come out and the tension in my shoulders melt away. 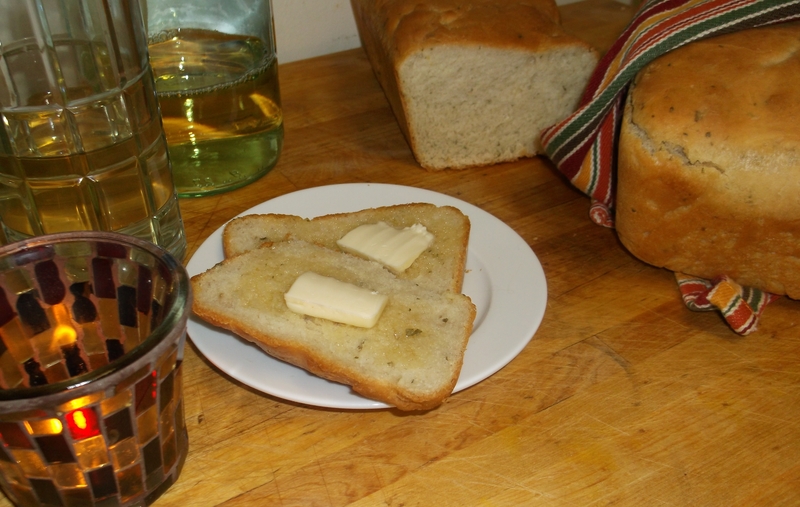 At this point, I had tended the bread as best as I could and if it was not going to bake right, there was nothing more I could do to save it. 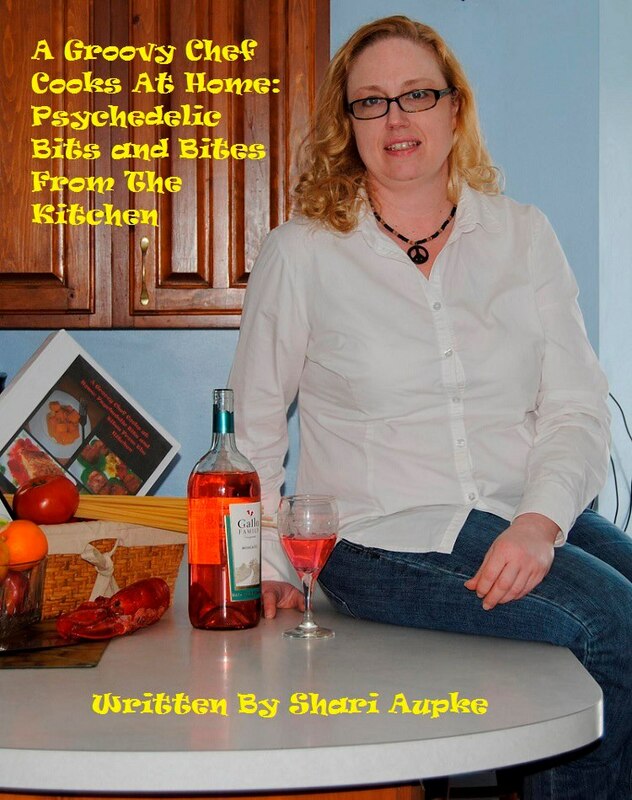 Later, as I sliced the warm bread and poured myself a glass of chardonnay, I realized that maybe the rain, the bread and the wine were my own private “communion.” A way to cleanse my tired soul…. As details emerged yesterday about the Boston bombing and the type of bomb used, I had a great deal of friends inquire as to whether or not I owned or used a pressure cooker. I believe I shocked them with my answer. No…I do not use a pressure cooker and no…I do not own one. 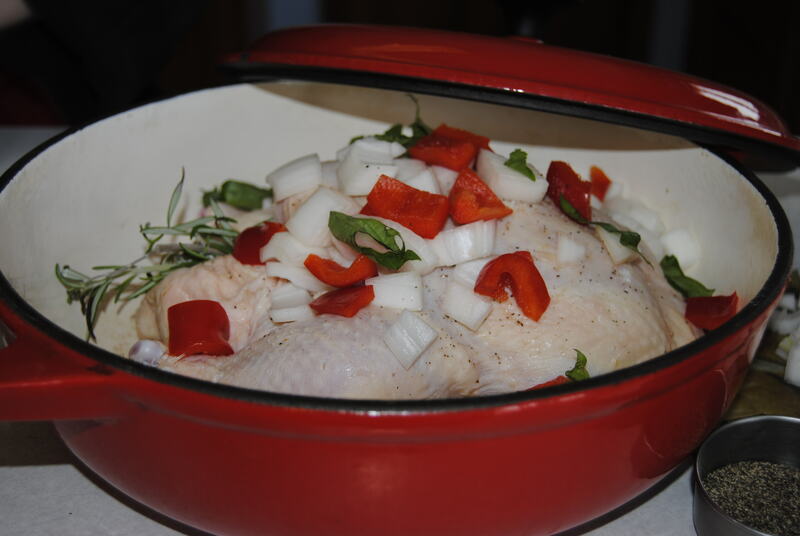 When I was a personal chef 6 years ago, I belonged to an association of personal chefs and I know many of them used pressure cookers to complete their task. I, however, was a different type of personal chef. I did not come in and cook weekly meals for families but cheffed private events such as cocktail parties, small dinner parties, intimate dinners for two, bbq’s, etc. I was not under the same time constraints as my fellow chefs to complete large quantities of foods in 8 hours or less. I know pressure cookers served them well but in my arena, I simply had no need. So when I responded to the question on whether I had one or not, I followed my “no” with this reasoning: I enjoy the cooking process and everything about it. I enjoy the time it takes to make lasagna or beef burgundy or hand crank pasta. I believe cooking is not something that should be done under pressure. This is not to say that I have not wondered how they worked or have not had interest in trying one out one time, but in general as whole, my style of cooking does not call for one. In fact, even using a Crockpot is a stretch for me at times because [to me] it just cooks food to the point of death (although my last ham was cooked in one over night and turned out rather good). As a chef, recipe developer and avid foodie, my philosophy is really about taking the time to get to know your ingredients, taking the time to enjoy the smells and the color and the process. Taking each step at a time to appreciate the transformation food takes from raw ingredient to completed dish and internalizing this process as a form of therapy or meditation is you will. I can have a horrible day at work, where nothing seems to go right, kitchen crashed, cooks called off, cranky servers…and I can come home and lose myself in making a simple supper. I can have a bad week and spend my day off cooking and creating and feel nothing but peace and tranquility. So no, I do not have a pressure cooker. 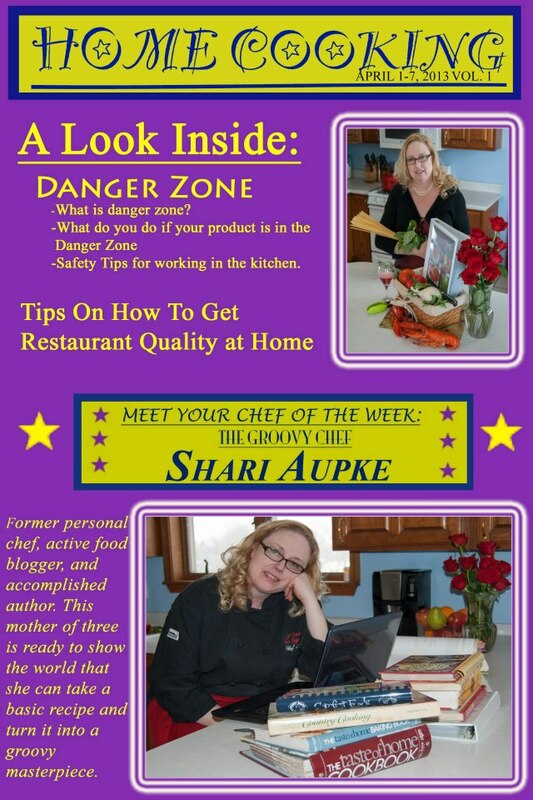 I do not use a pressure cooker nor do I advocate its use…especially now that it has hit the spot light for its use in mass carnage. Outside of an occasional cartoon where a tardy husband comes home and gets hit over the head with a fry pan, stainless steel pans have never caused harm to anyone. 1. Preheat oven to 350. Bring a stock pot of salted water to boil. Cook noodles until slightly under the al dente mark. Drain and return to stockpot. 2. While noodles are cooking, melt butter in a large sauce pan. Add chopped onions and cook until translucent. Add flour until a very thick roux is created. 3. Add milk, turn up the heat to high and bring the milk to a low boil, stirring to incorporate the roux and thicken the milk slightly. Turn heat down to medium. 4. Add Swiss and stir. Add Brie and stir again. Then add the cream cheese and stir until the chunks of cream cheese have dissolved slightly. Add red pepper flakes. Turn off burner and allow to rest for a couple of minutes while the sausage is cooking. 5. Microwave the sausage for 2 minutes, just enough to warm them. Remove from microwave and cut them into small pieces. Assemble: Pour cheese mixture into stockpot with noodles. It will look rather lumps and coagulated when it goes in but will smooth out when you stir the mixture. Add sausage and stir again. Pour into a large casserole dish and cover with foil. Bake in the oven for 30 minutes. Remove from oven and top with panko bread crumbs. Return macaroni to oven , uncovered, and bake for another 20 minutes. Thank you to my photographer friend Brandy for using me as her subject in an assignment for her photography class. This made me smile. Great news! 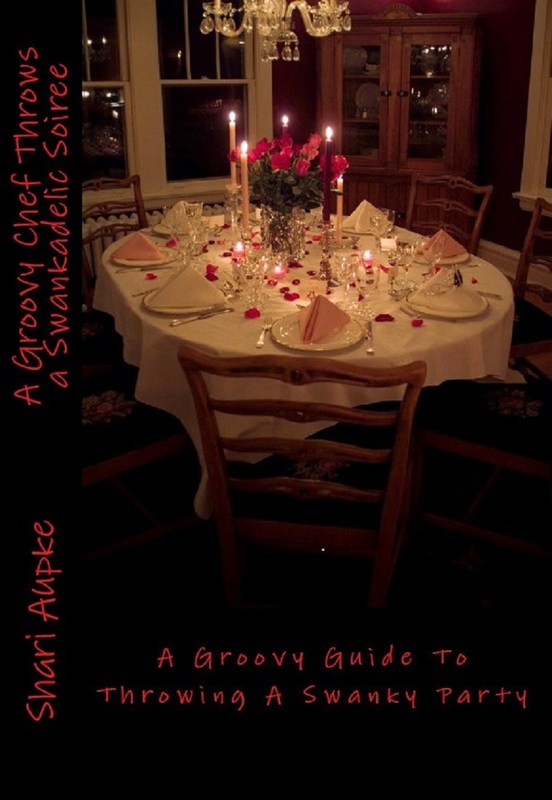 Sneak peak is available now on Kindle AND NOOK for the second book, “A Groovy Chef Throws A Swankadelic Soiree” releasing on April 26th. It will up and ready for easy download this evening. Then when the complete book is done, a free update will be available… Check it out! I did not get to post last night as promised. Somehow the days events completely wore me out and I managed enough energy to get my chili rubbed brisket into the oven, finish up a few loose ends around the house and then lay down on the couch to watch a movie…which I did not see the end of because I fell asleep. I missed the end of Looper. It was a great movie, what I saw of it. As for the beef brisket, it turned out perfect. I opted for a chili-cinnamon based rub and no bbq sauce. As a chef, I adore the heat sweet blend of a hot rub and a sweet sauce (it confuses your taste buds) but this 3 lb piece of brisket was insanely perfect in its cut, size, color and appearance (you would think I was grading a diamond!) and I just did not want to muck up the flavor of the beef. I did not remove the small fat pad on the back side of the brisket. Contrary to popular belief, fat is good for a lot of things and flavoring a “dry” cut of beef with its own natural fat is better then slathering it with Crisco or bacon (mmmm…bacon. This is the only time I am choosing not to add bacon to anything). I placed it in an oven proof pan at 400, fat side down and roasted it, DRY in the oven for about half an hour until the fat had released some of its juices and it started to build a brown crust color. Then I flipped the beef over and returned it to the oven for another half an hour. I removed it one last time, flipped it over (fat side down) reduced the oven temp to 250 and slid it right back in for another hour to finish off. When the meat was a pleasant deep mahogany, and firm to the touch I removed it (I did not temp it…temp is relative, I believe, to the cut of the meat and the cooking process…its a dry cut of beef, it needs to be given a little breathing room as far as internal temp goes. 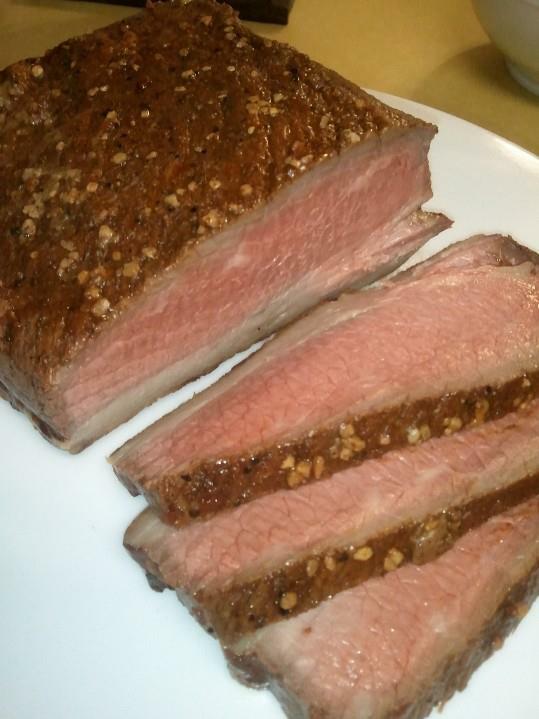 So cook it to a medium/medium-rare and it will be perfect, moist and juicy every time) and allowed it to rest. When I finally cut into it, the meat was a perfect pink…not fleshy but not a sallow pink either. I did not get to testing out my Krab appetizer. The couch was calling to me and I could no longer ignore it. Of course, after a full nights sleep I am back up and ready to rock and roll. However, being Friday, I will not be doing much home cooking this weekend as I am a slave to the reality of a commercial kitchen and will be spending ample time getting my “Gordon Ramsey” on. 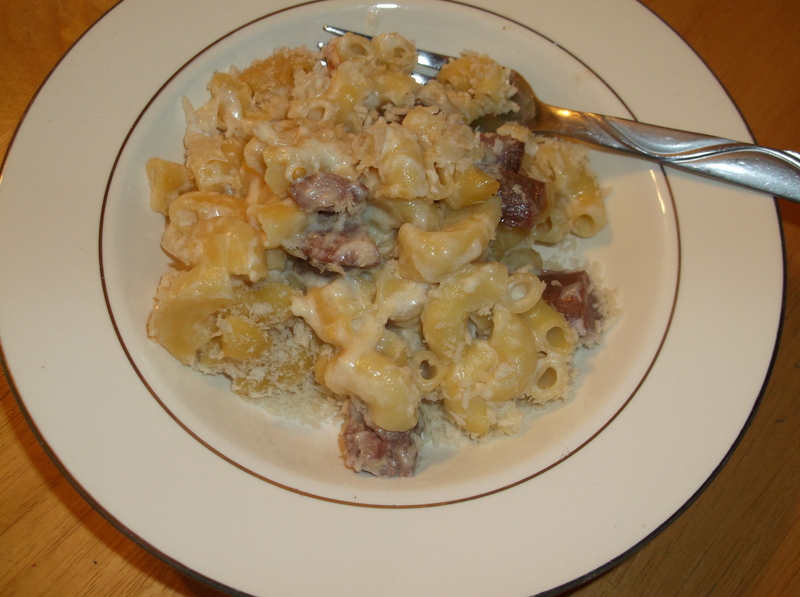 So in preparation, I am eating a lovely bowl of ravioli topped in old hen sauce (thank you Micheal Chiarello for the outstanding recipe…), dotted with giant chunks of sausage, and slathered in mozzarella cheese. And a diet coke. Interested in picking up the book?